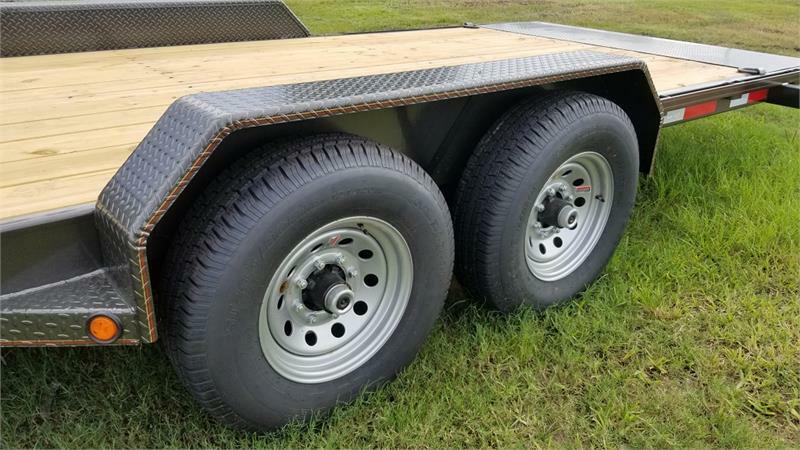 - 3" CHANNELS ON 16" CENTERS. 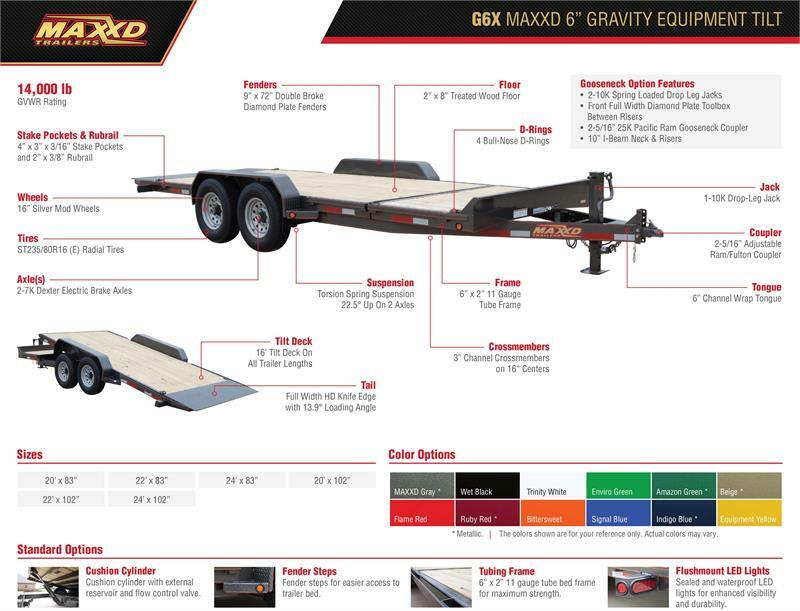 G6X - The G6X is our gravity tilt equipment hauler. 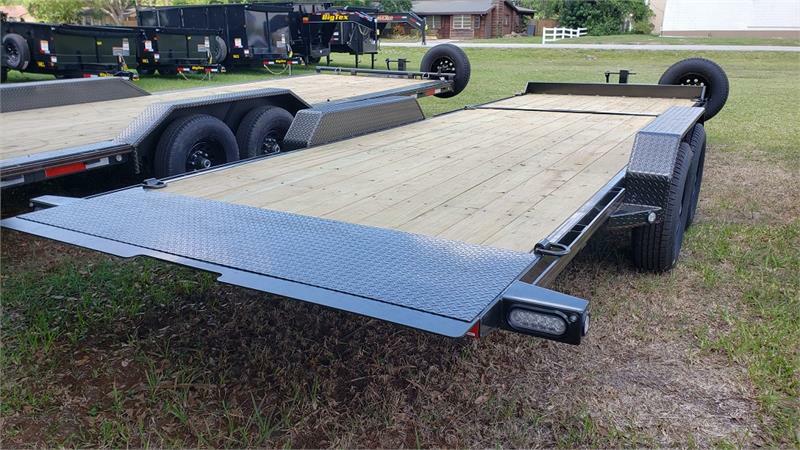 It comes standard with 2-7K Dexter electric brake axles with Torflex suspension. It has a standard GVWR of 14,000 lbs and a trailer weight of about 3,500 lbs for a 20'. 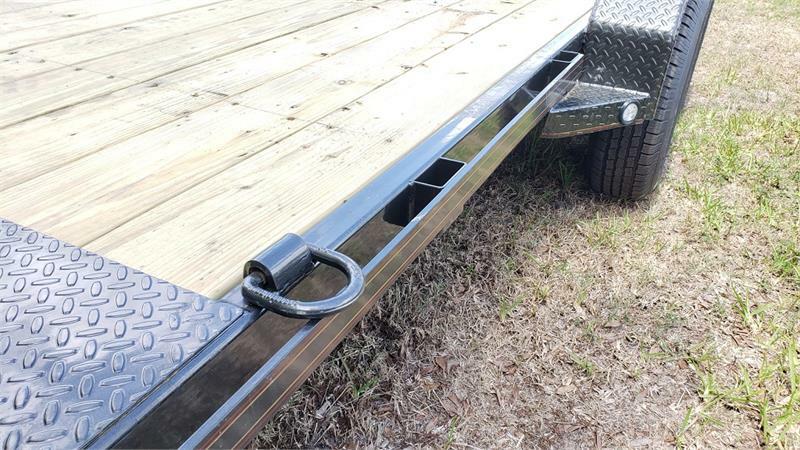 This allows for a 10,500 lb carrying capacity. 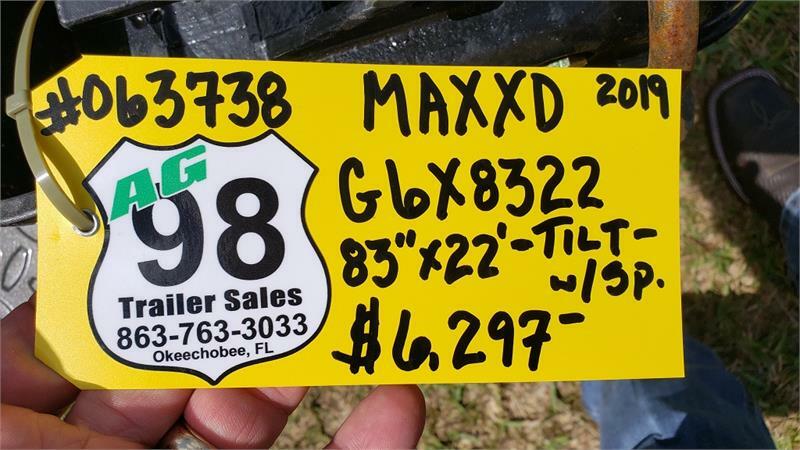 It has a 13.9 degree tilt angle. 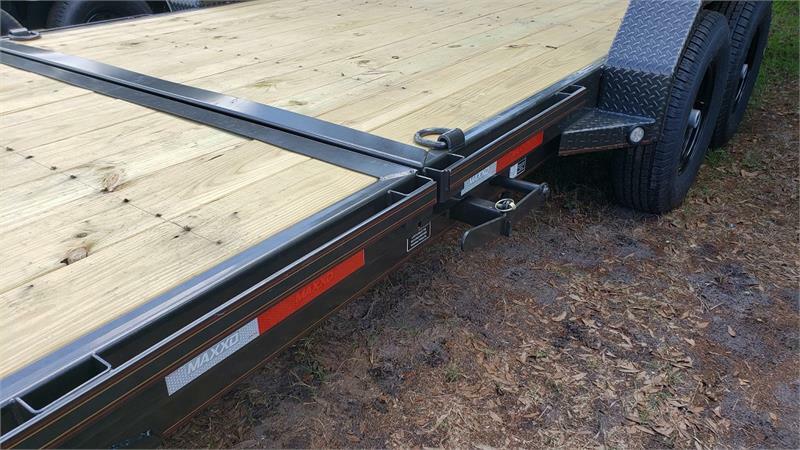 It is also available with a gooseneck front end. 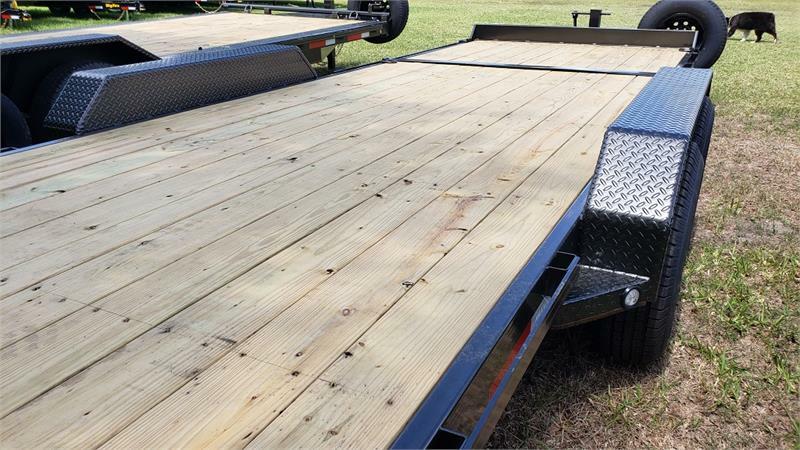 This trailer is commonly used to haul skid steers, but can be used for a variety of other equipment as well. 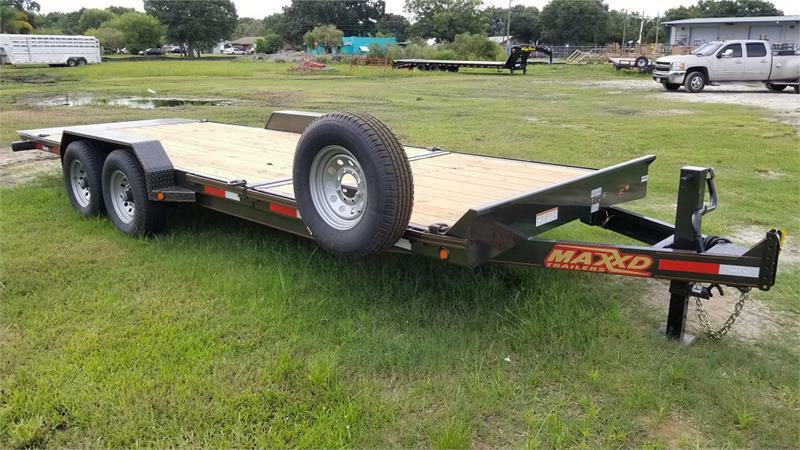 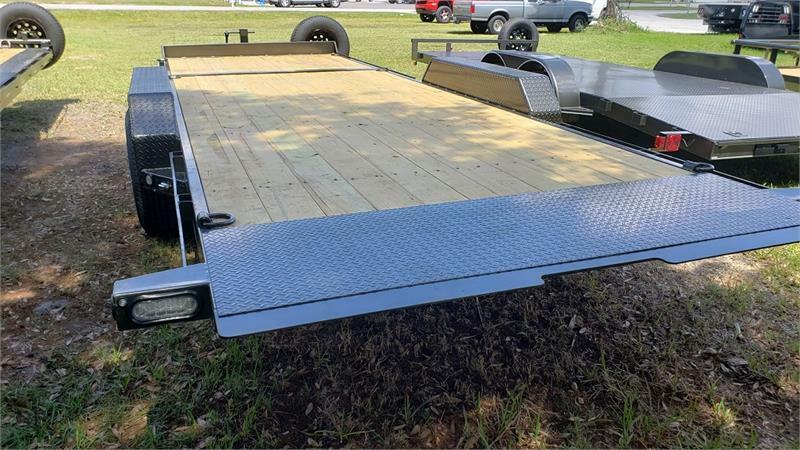 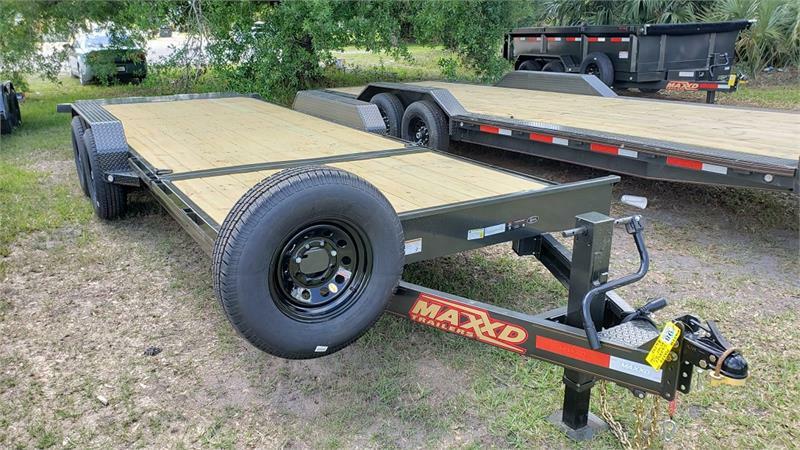 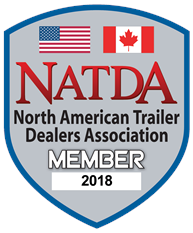 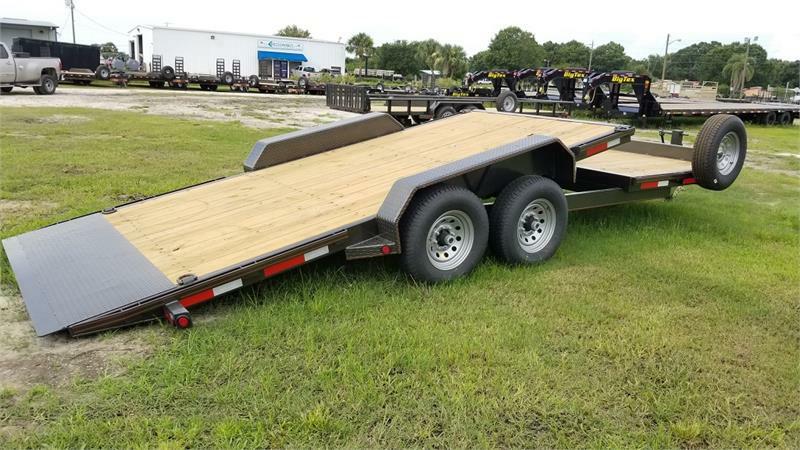 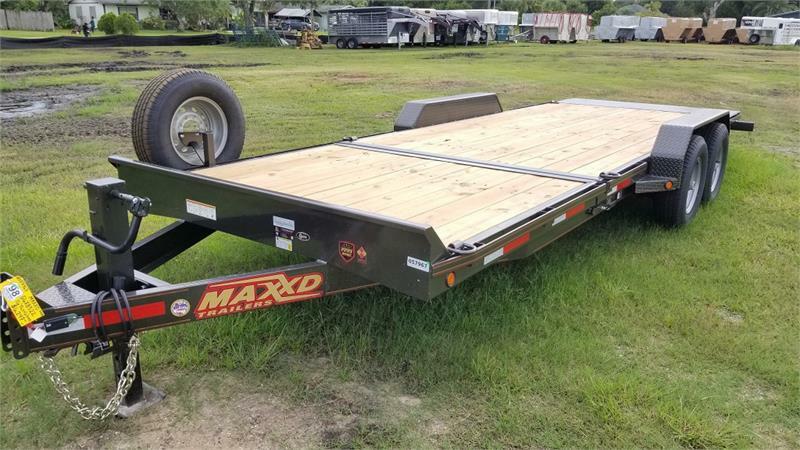 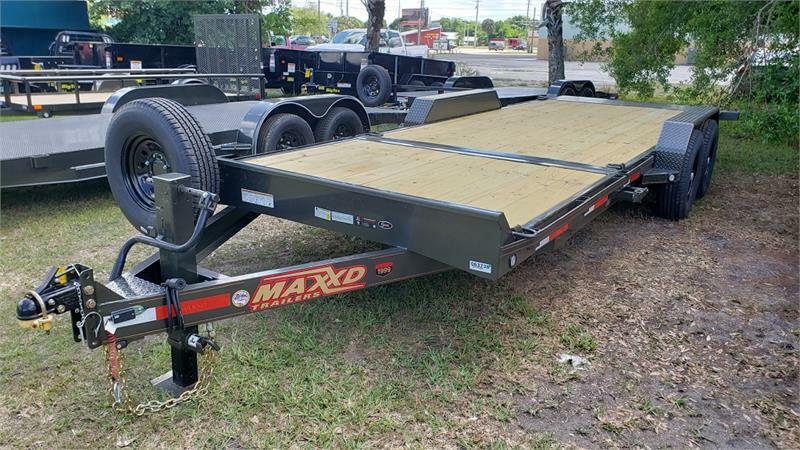 MAXXD Tilt Trailers for Sale in Florida.